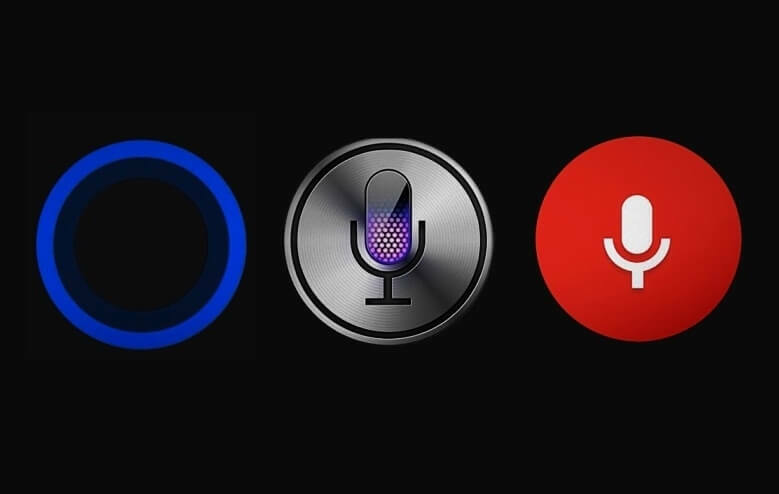 Many smartphone users are regularly searching for information through voice commands with virtual digital assistants such as Google Now, Siri, Cortana and Alexa. Nearly 27% of those polled use voice search assistants once a week, and 22% already use them daily. The introduction of smartphones has been a game changer, impacting what we expect from a mobile handset. 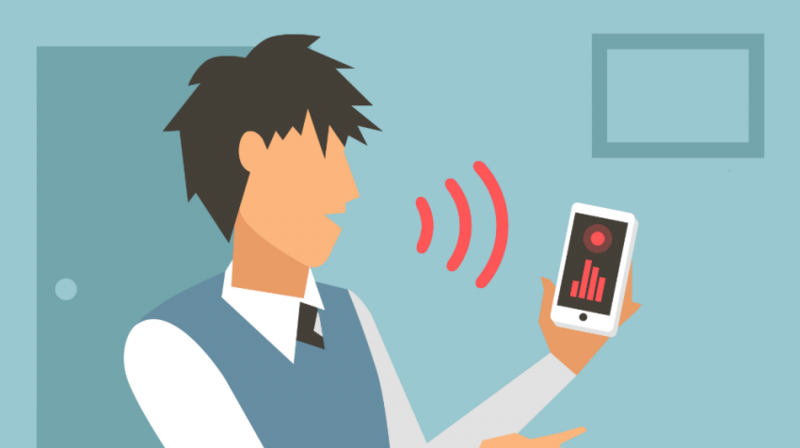 Now mobile device manufacturers have created new modes of voice control, utilizing cognitive computing capabilities in the cloud, that allow smartphone users to operate the device without touching it.